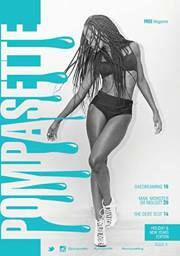 Congratulations are in order for one of our local magazines Pompasette on the successful launch of their 4th issue on December 14th. 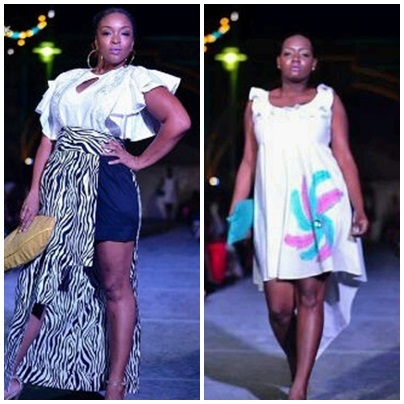 Every editor’s wish is to be able to continue publicizing print worthy magazine and editor Toni Thorne was able to accomplish this with her style and fashion biannual magazine was filled with features, fashion trends, thought-provoking information and more in its latest issue. 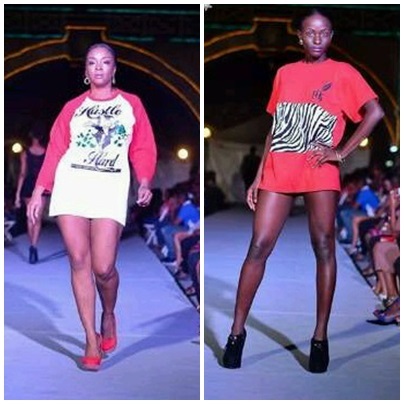 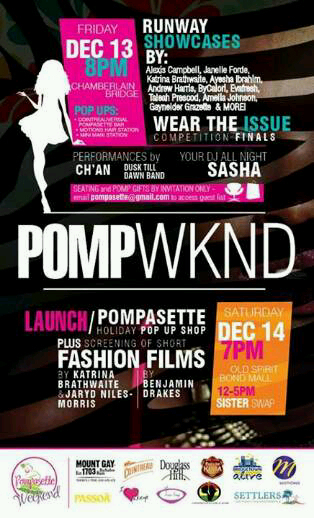 The word “Pompasette” is a barbadian term which means “to show off” and they surely did that as the launch that also featured a night of fashion from up and coming young local designers ranging from custom-made t-shirts to elegantly casual pieces. 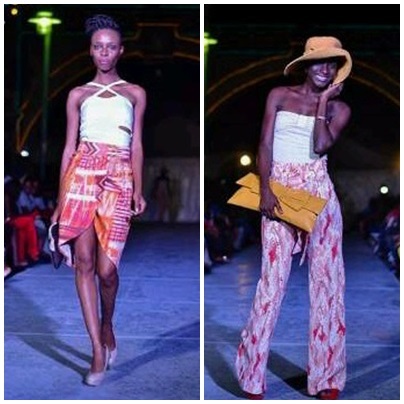 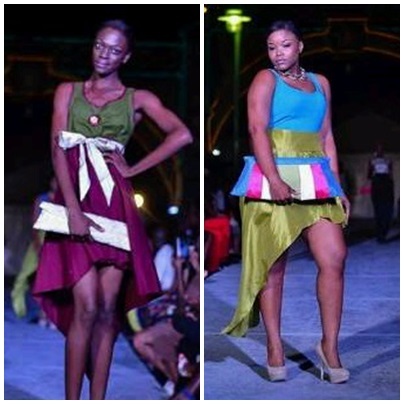 Some of the designers were Alexis Campbell, Katrina Brathwaithe, Janelle Forde, Tellah Prescod and Amelia Johnson to mention a few. 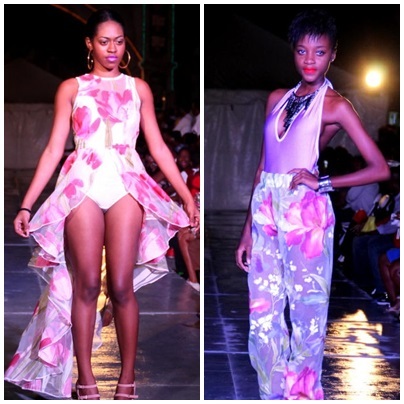 It was a great night that was packed with plenty of local fashion and entertainment.